When it comes to experiential events, creating an immersive yet enjoyable branded experience is often top-of-mind for every event organizer. 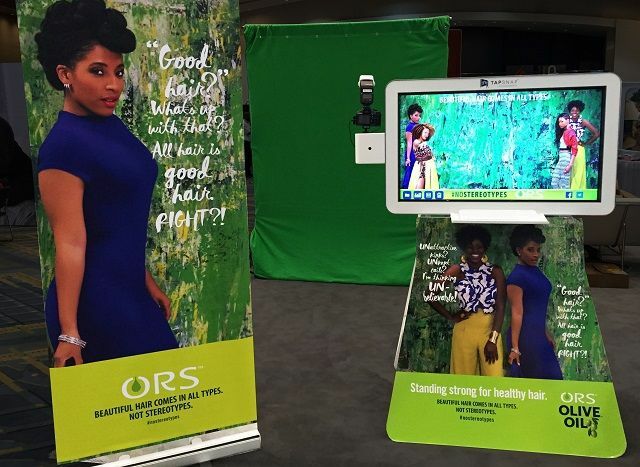 While there are many ways to incorporate your brand into the overall experience, a social media photo booth is another great tool to build brand awareness and recognition. One of the many advantages of modern photo booths is that virtually every aspect of the experience can be customized to reflect your brand. Take a look below to see how you can effectively create a branded experience with a photo booth rental. A picture speaks a thousand words, but you can say even more by placing your logo on it! To complete the look, ask about custom graphics such as digital border overlays or green screen backgrounds that can be used as digital step-and-repeats to showcase your logo or any sponsors’ logos. As these photos are shared to attendees’ social media accounts, awareness of your brand also spreads easily and organically. Experiential events just aren’t the same without well-planned design. Most photo booth rentals can stick out like sore thumbs, so look for one that can complement your event’s look and feel. Custom skins that match the overall theme are great solutions. Not only that, the kiosk can also double as prime ad space for sponsors or other stakeholders who can benefit from having their logos displayed. 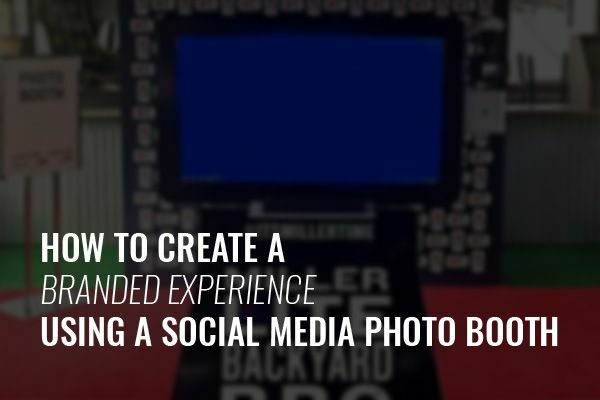 When considering a social media photo booth for a branded experience, ensure you can customize even the smallest details. If your photo booth rental company has a social share site like we do, ask if there’s flexibility in tweaking the copy (as well as the graphics!). Some photo booth rental companies also have post-marketing email services, which is another area that can be customized. The email service is especially important as it’s a great opportunity to add in a strong call-to-action. 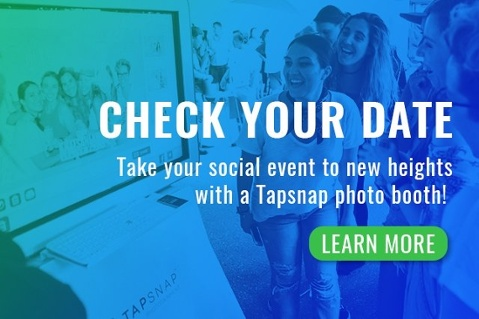 While it isn’t necessarily a social media photo booth, using a customizable social media wall that integrates with one is another great way to immerse your attendees into a branded experience. 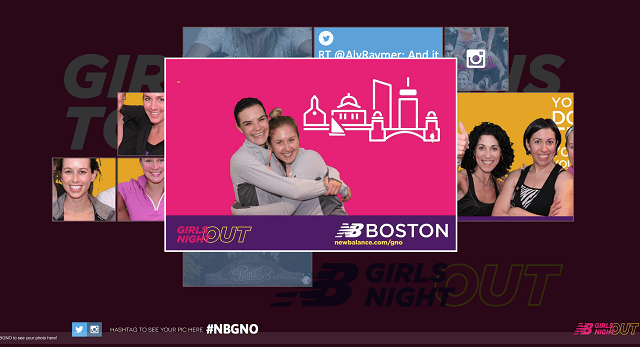 Much like our kiosk, SnapCast—our own social media wall—can feature logos and custom backgrounds to reflect your event’s design and color scheme. In this way, attendees will be surrounded by a cohesive look, even while their photos and tweets are being broadcast on the big screen via your event hashtag. 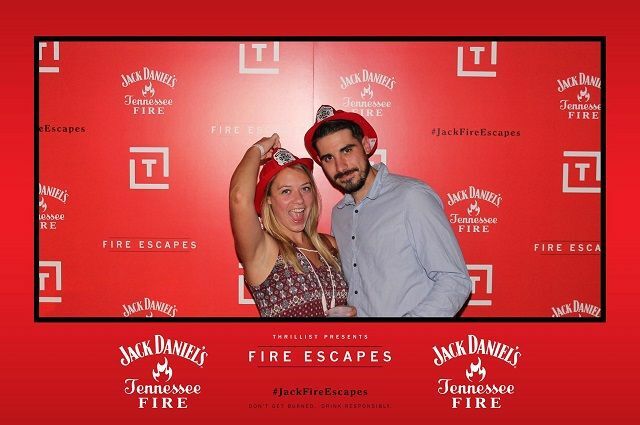 Even though a social media photo booth is a small part of the overall experience, it’s truly an easy tool to leverage for experiential events! If you’re unsure of where to start, take a look at these great ideas for branding an event. Whether it’s for a brand activation, or a store opening, our photo booth is perfect for any occasion. If you’d like to learn more about our custom event entertainment and photo marketing packages for corporate events, call us at 877-577-0566. Don’t forget to check your date as well!